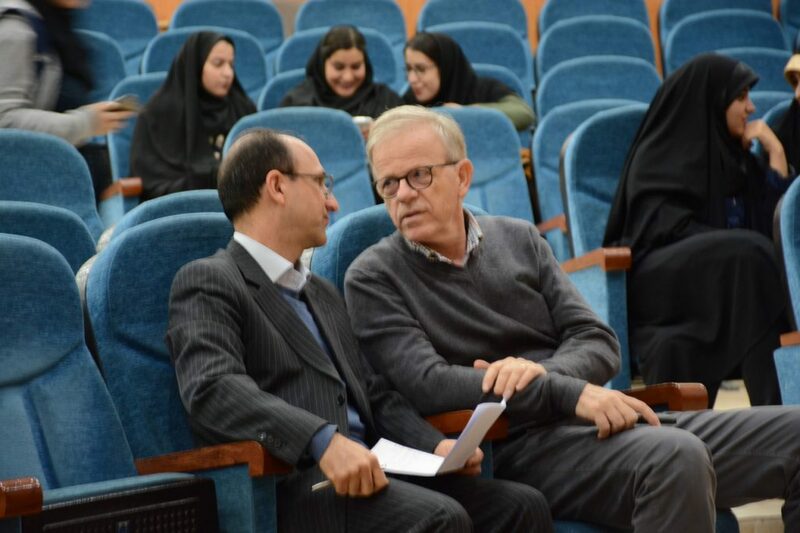 GTSG researchers were invited to Tehran to present and discuss the various concepts of the GTSG for one week. 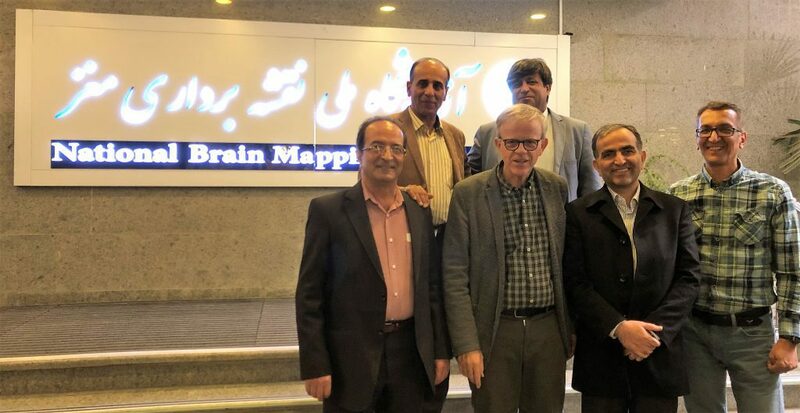 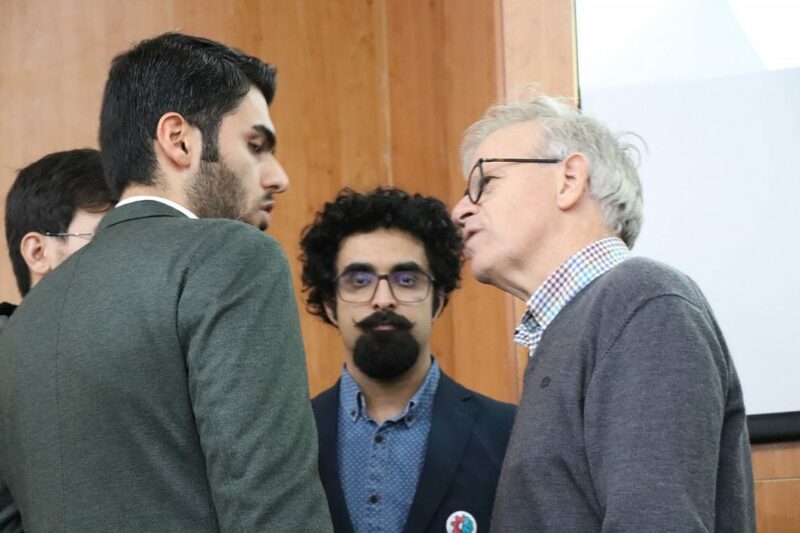 Lectures in a private clinic in Tehran (Atieh Clinic) and at the University of Tehran (Institute for Cognitive Science Studies (ICSS), as well as at the University of Mashhad, a three day workshop in Tehran were as well received as two half days of patient contact at the private Atieh Clinic. 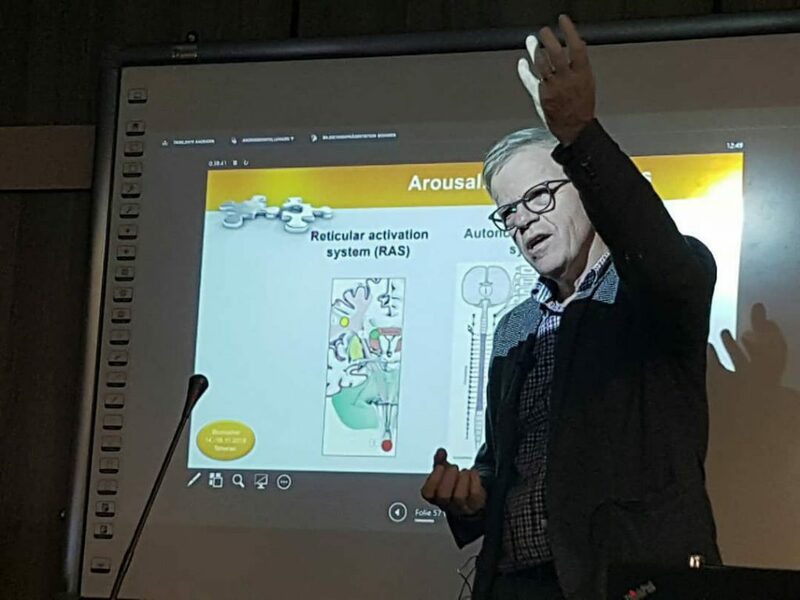 The many contacts during the various events and the optimal cooperation with researchers and clinicians made the stay unforgettable.